Melancholy and Sadness are often interpreted as a sign that something is wrong. This can lead to looking for “reasons” or seeking out professional help for ways to fix low feelings. But what if this aspect of our emotions serves a greater purpose? In Human Design, melancholy is the result of the chemistry that comes with Individual Circuitry. With Individual gates and channels dominating the BodyGraph, there is no greater potential in humanity than to experience personal transformation, as well as deep depression from the states of sadness that are experienced regularly. 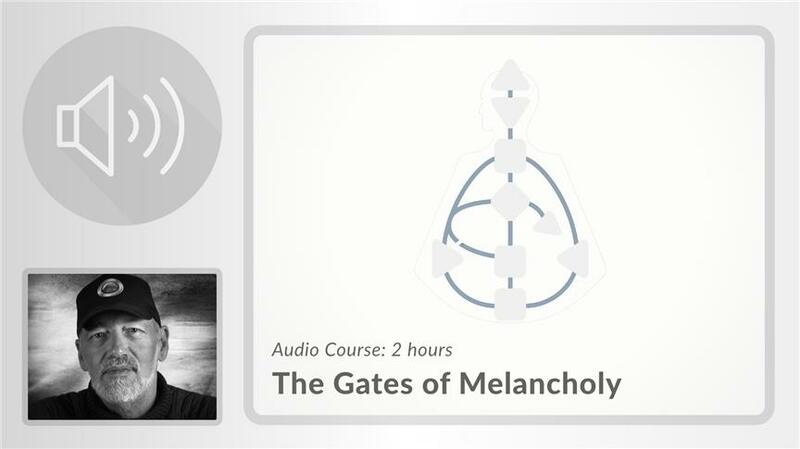 Join Ra in this recently released 2-hour lecture as he discusses the topics of melancholy and creativity in the context of every Gate and Channel in the 3 Individual Circuits in the Bodygraph, and how we can learn to be productive with our potential for creative transformation. Why is sadness often associated with creativity? Discover how Individuality can bring the mutative potential of creative endeavours through melancholy. ‘Format Channels’ represent the most powerful Life Force in the BodyGraph. 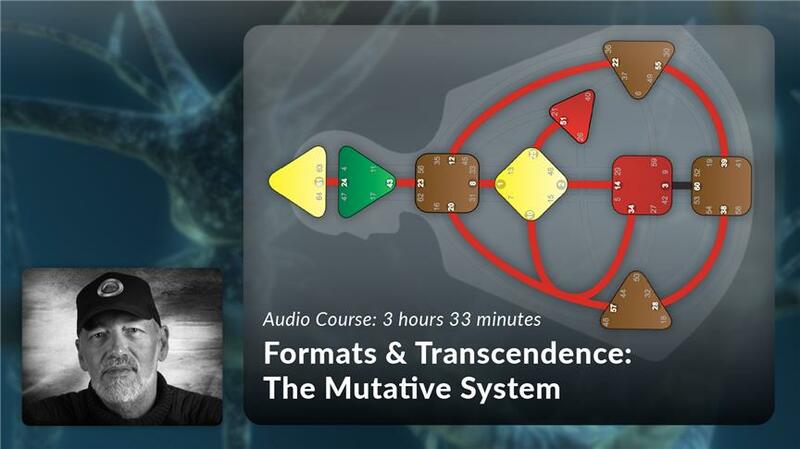 Discover how Gates 3 & 60 program all Individual Circuitry through the Channel of Mutation. Journey into the individual knowing stream of awareness. Decode the mystery of how the Individual mind works. Explore how the Individual stream expresses through the mutative 23rd Gate. 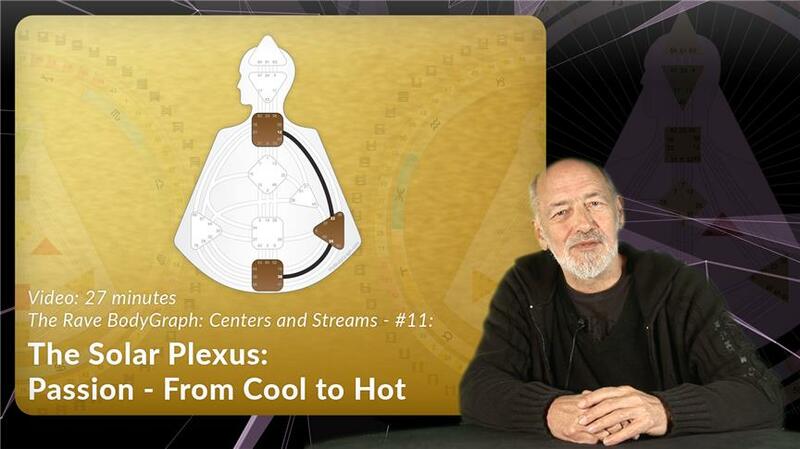 Explore the individual stream of passion that operates in a pulse. Journey through this complex chemistry of each Gate Feeling melancholic? Learn about this deep creative potential. Journey through the individual stream of Intuition. What does it mean to have a spontaneous, in-the-moment awareness? Explore the existential quality of the Spleen, and how it works.